The 5k goes over the bridge and into town. The 10k goes west out of town on the trail. 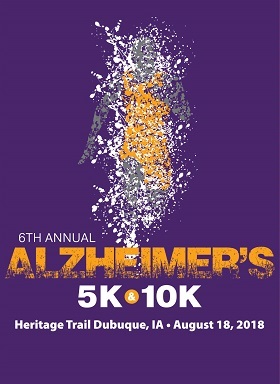 Early registration before Aug 11th, 2018, $20 & includes t-shirt. Registration after Aug 11th, 2018, $25 & no t-shirt guaranteed. Also sign up available for $20. 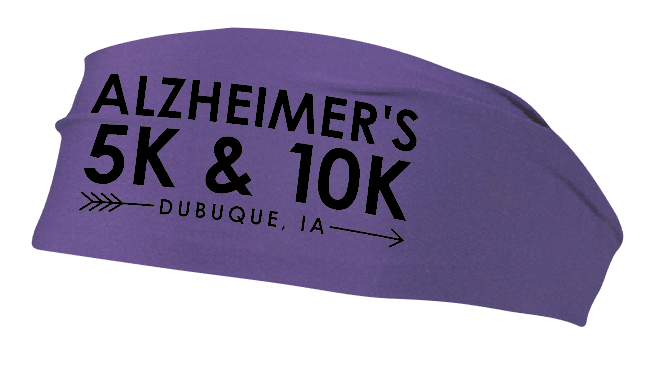 Packet Pick-Up & Registration from 6:30 - 7:45 AM on August 18th of race morning. 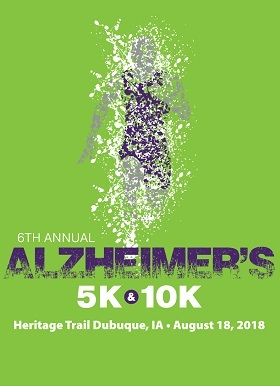 Registration includes a green shirt. Upgrade to a purple moisture-wicking shirt for $5. When this page loaded, the official time was 8:02:09 AM EDT.